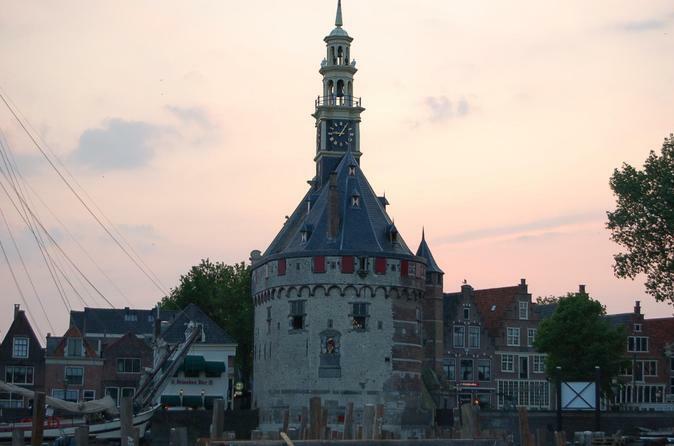 Your visit to Hoorn will be not completed without a tour along our highlights. You will see the old defence tower, many good restaurants, the famous 'Red Rose cafe', we will pass 16th century warehouses and the 17th century replica 'd'Halve Maen'. The founder of the Watertaxi is also her captain and we can tell you all about Henry Hudsons discovery of New Amsterdam (New York). Hope to see you soon, if we can be of any service, please contact us! 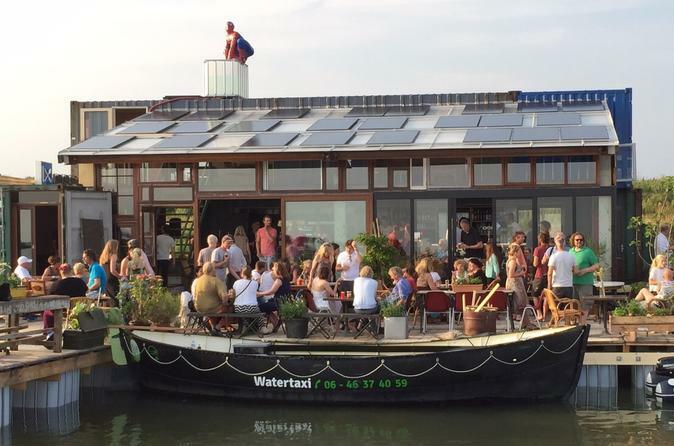 This customizable private walking tour of Hoorn will show many of its highlights from a local perspective. You will explore the town in 2 hours bypassing historical monuments such as the Main tower and West Frisian Museum and hidden gems such as the love chapel. In addition to all the sights, your personal Hoorn guide will reveal the city’s unique character, teach you local history and culture, and give you insider’s tips about great local restaurants, shops, attractions, activities, public transport and more.